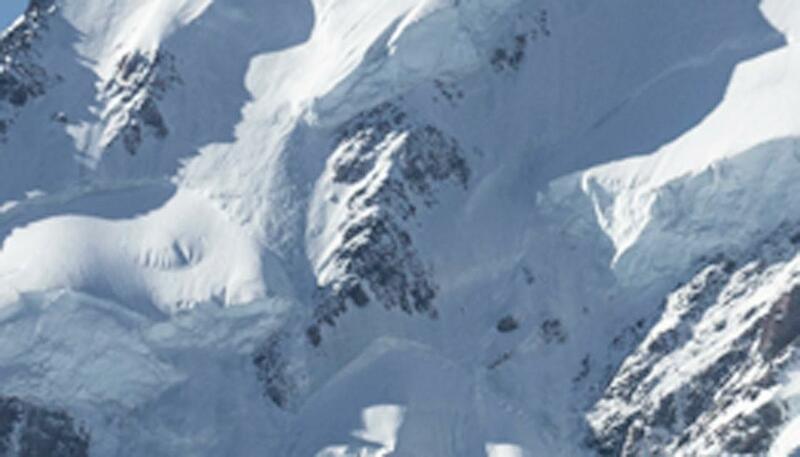 Can you see this face on the side of Mt Cook? We've been there several times to Mt Cook and never seen that face before, and just to see it that time is just incredible. The photo is up for sale in Wynand's art gallery, but no price has been set.